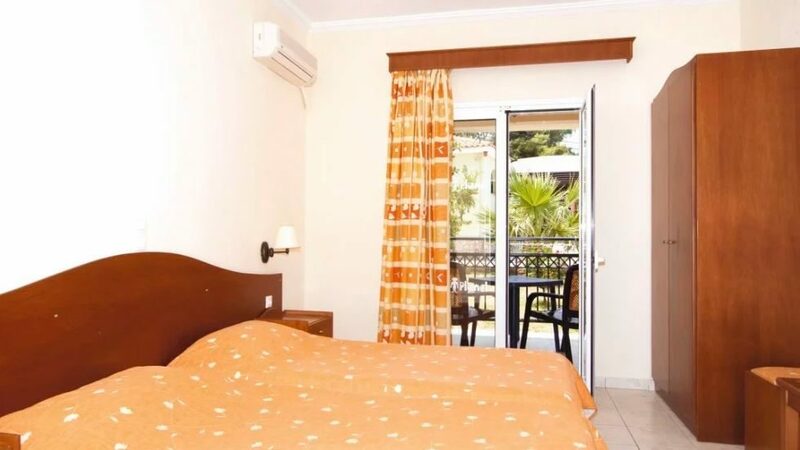 Planet Studios & Apartments are located in a prime position at the heart of the resort of Tsilivi on the Greek island of Zante. 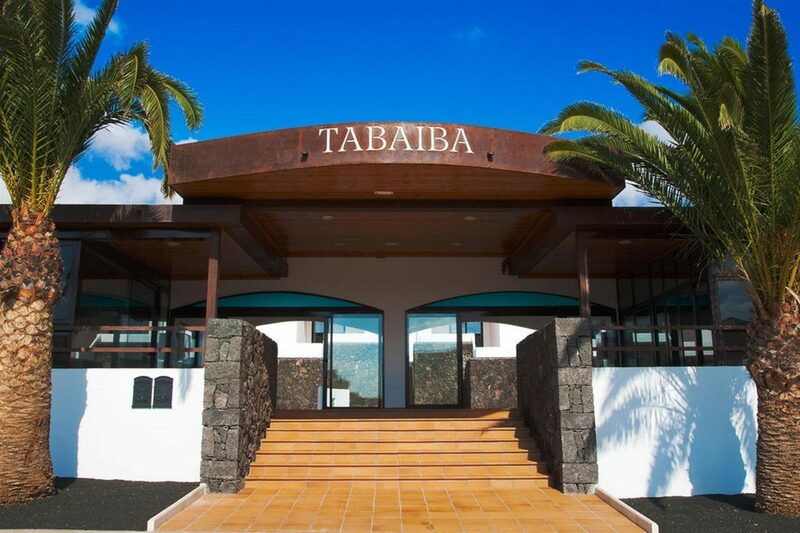 This small and friendly apartment complex is a great value place to stay with a wealth of facilities, entertainment, and a stunning beach virtually on your doorstep. The pool area is the heartbeat of the complex from dawn until dusk. Pull up a sun bed by the water's edge and spend time working on your tan. There's also fun for younger guests with a playground close at hand. Keeping in touch with home is no problem as there is Wi-Fi access in public areas. The guest apartments and studios are modern and kitted out with all the facilities you need to self-cater. There is a well-fitted kitchenette with microwave, kettle, and toaster, air-conditioning to cool you down, and satellite television to watch a film. Step out onto your balcony with a drink in hand and watch the sun go down in the evening. If cooking isn't on your holiday agenda; you're in luck as there is a poolside snack bar serving all-day light bites to tempt you. This place really comes to life after dark when the sports bar is the social hub for you to enjoy live sports on screen and dancing until late to the resident DJ. There are also plenty of bars and eateries locally for a change of scenery. 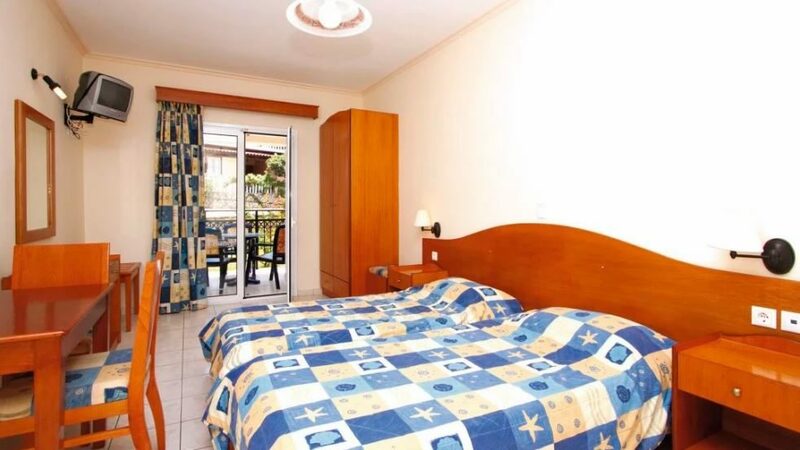 Discover why Planet Studios & Apartments are a popular place to stay for Zante holidays. 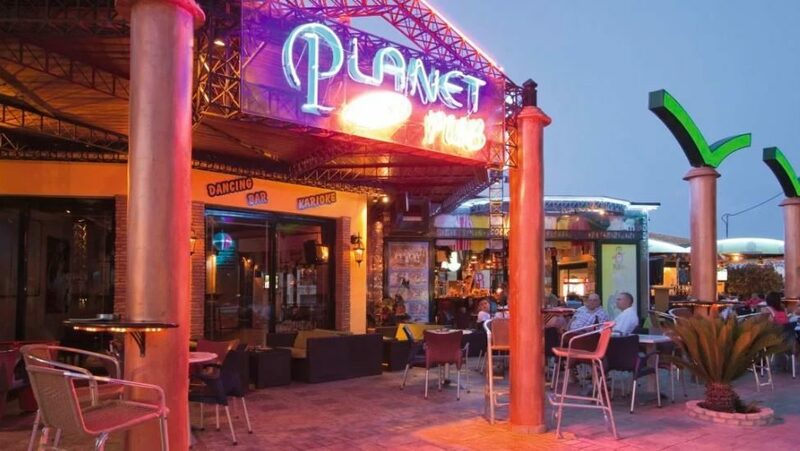 The facilities at Planet Studios & Apartments include: an outdoor swimming pool, sun terrace with sun loungers, Wi-Fi access in public areas, sports bar, snack bar, and playground. The poolside snack bar serves hot and cold snacks including, baguettes, pizzas, salads, and burgers. 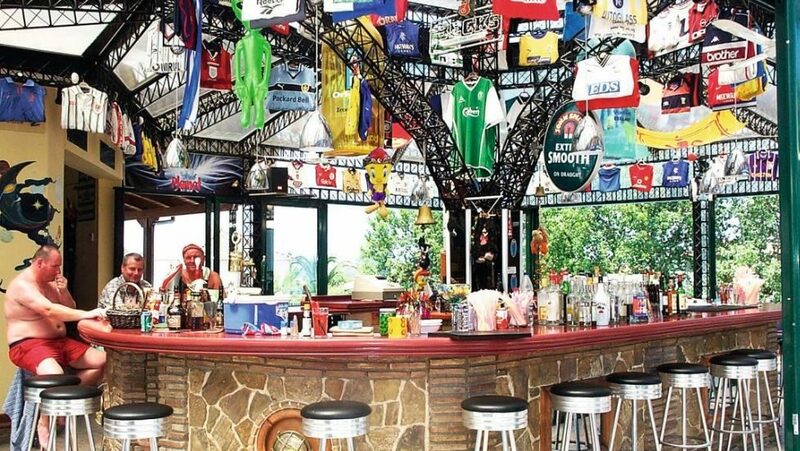 The sports bar offers a satellite TV for live sports events, live music from bands, and tunes from the DJ in the evening.